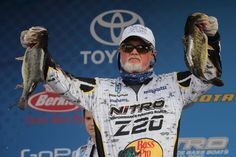 Today, AnglingAuthority.com caught up with Bassmaster Elite, Fred Roumbanis, after his second place finish on Bull Shoals, AK. 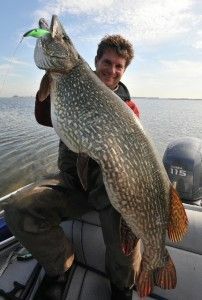 We wanted to know how he fished this clear water lake and what we could learn from his experience. Sometimes patterns can be imported from other lakes that are similar and in close proximity. An attentive angler can take previously discovered information from one lake and apply it when it counts. Fred Roumbanis’ success on Bull Shoals Lake is a great lesson for anglers to remember when looking for bass in their home waters. At the start of the tournament Fred took what he had seen on a nearby lake and utilized his previous experience in the prior days to get a head start on patterning the bass. 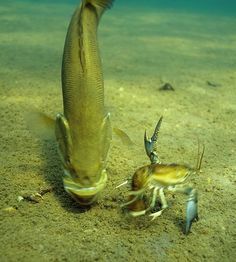 “The water being as clear as it is, they can spawn in up to 25-ft of water. That’s what I was really targeting”. ‘Swim Bait Fred’ told us that he was using an Optimum BLT swimbait. Temptation will be your greatest enemy here. Stay on the areas and patterns you’ve discovered and avoid being drawn into “bassy” looking spots. Being able to pattern the fish is just a piece of the puzzle in tournament fishing. 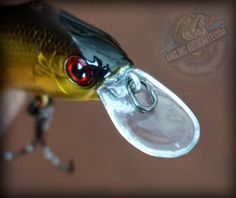 Another important part is being able to stay focused and keep hitting those areas that you want to fish. This is important to remember, especially during tournament fishing. Time is of the essence and the more time you focus on methods and areas that will produce, the more likely you are to be successful. Much like identifying a pattern within a pattern when deciphering cover, you want to key in on subtle features within a weather pattern. Fred explained that he used a specific wind direction and gusts to give him just the advantage he needed. He used light wind gusts to his advantage by capitalizing on the ripples it produced in the clear water. This wind broke up his silhouette and allowed him to sneak up on the bass. Anglers that can put together key pieces of information such as weather, patterns and fish behavior are the most successful. 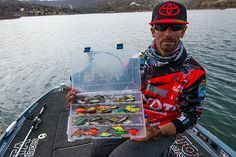 Fred Roumbanis really capitalized on his observations when fishing Bull Shoals Lake and it showed with a commanding 2nd place finish. For more information on Fred Roumbanis, check out his website and Facebook page. 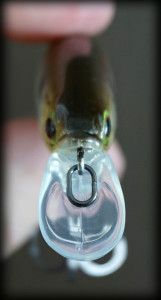 For more information on Optimum Baits, here is their website, Facebook and Twitter page. Tackle Grab Father's Day Giveaway!